Elvis Presley Memories. Elvis Presley Memories kertas dinding. 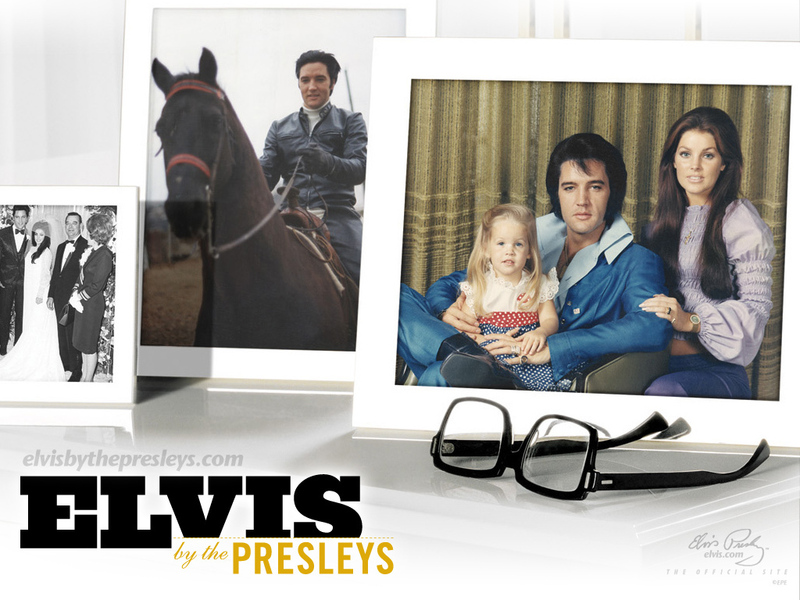 HD Wallpaper and background images in the Elvis Presley club tagged: elvis presley king performance picture memories wallpaper. This Elvis Presley wallpaper might contain tanda, poster, teks, papan hitam, chalkboard, ruang tamu, bilik depan salon, salon, ruang menunggu, bilik, kedai, and bilik keluarga.